Commonly, this is done in case a hair transplant procedure is the ultimate hair loss treatment for a patient. The surgeon examines the hair density, the grade of hair loss, and the diameter of the hair follicles. Dr. Vijay Kumar stretches that evaluation of hair loss must be done by an expert rather than relying on personal judgments. The consultation session with experts can act as a window for new ideas about your hair. 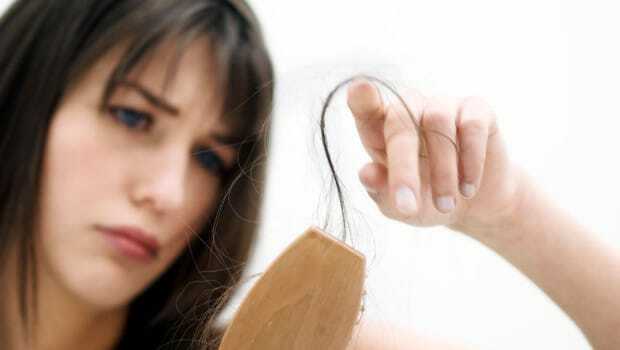 Many patients suffer from hair loss that increases with time only because a wrong approach was used for treatment. Thyroid test, diet, change of habits, ample sleep, and physical examinations by the expert should be a start off point for alopecia victims.